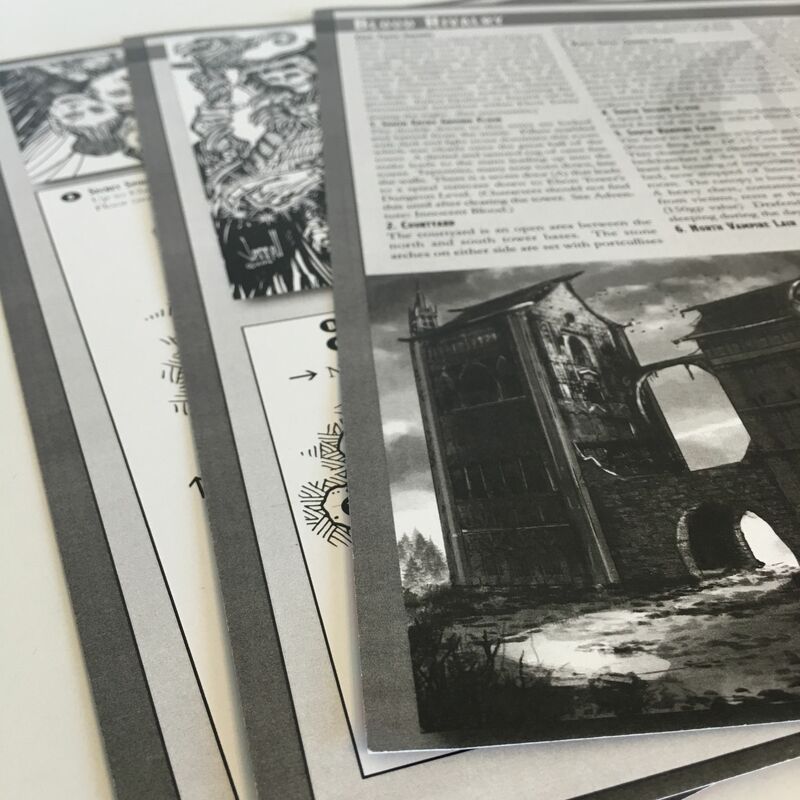 Tales From the Bloody Bucket exclusive RPGCrate Adventure Cards from October 2016. 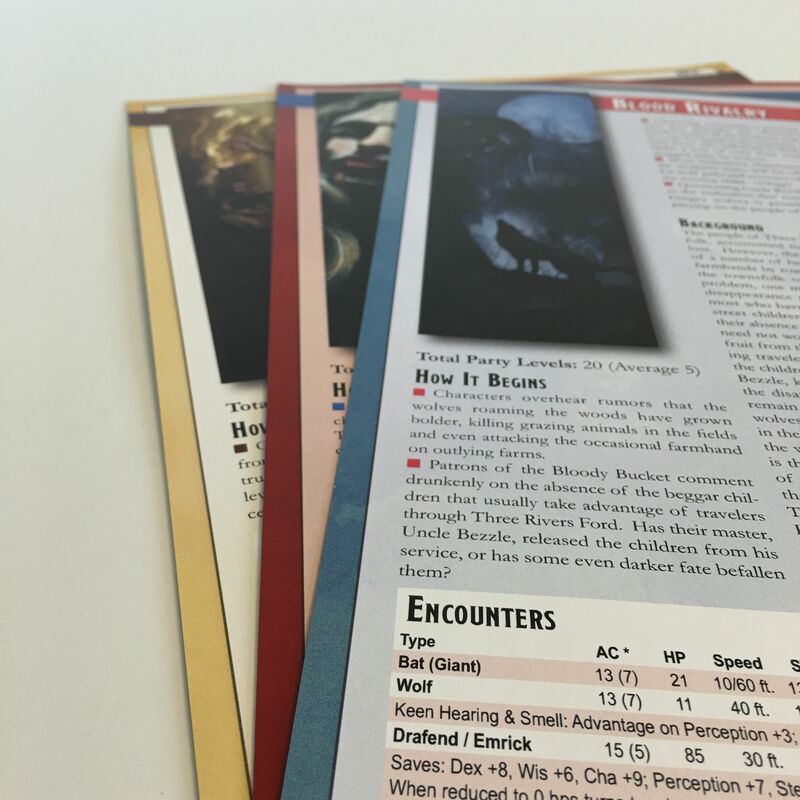 This pack includes all 3 of the Adventure Cards. The cards are full color front, black & white back, and printed on semi-gloss card stock.